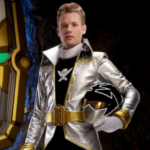 The Power Rangers Super Megaforce Silver Ranger is about to make his debut appearance in Power Rangers HyperForce on Twitch.TV! 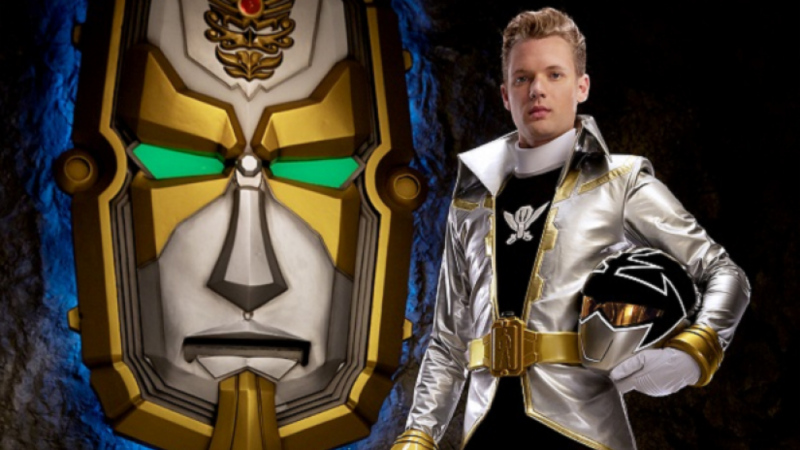 Cameron Jebo – the actor who played Orion the Power Rangers Super Megaforce Silver Ranger – will guest star on Power Rangers HyperForce on Tuesday March 6th. If you haven’t followed anything regarding Power Rangers HyperForce – it’s a tabletop RPG that is live-streamed each Tuesday on the Hyper RPG Twitch.TV channel. The story is considered canon by Saban Brands, and follows a team of five Power Rangers Time Force cadets as they race through time to stop the evil “Alliance” from completing their master plan. Power Rangers fans will immediately recognize Paul Schrier (Bulk from Mighty Morphin Power Rangers) and Peter Sudarso (Preston from Power Rangers Ninja Steel and Super Ninja Steel) as Jack the Yellow Ranger and Marv the Red Ranger respectively. Set your clocks and tune in Tuesday evening 6pm PDT/9pm EST for Power Rangers HyperForce! Friiiick I completely forgot that this was tonight. Ah well, time to make some popcorn and watch it now! How does this get a stickied discussion and UltraMan Geed or Garo Vanishing Line doesn't get its post stickied up here? We need Hyper Force merchandise. Morphers at the very least. Soooo does anyone know of an alternative place to watch this if you missed the live stream? Thanks! Guess I'll keep an eye on that channel and see/hope it gets posted.